Thank you for visiting the downloading area for our "FREE 40 Vectorized Files" promotion. 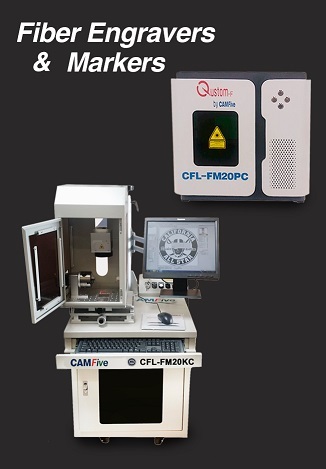 Please visit our website, there you can find complete information about our LASER CUTTERS & ENGRAVERS and other great promotions. 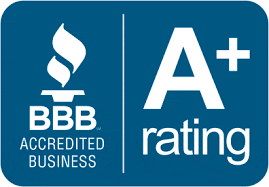 We also have the best financing options for which you can apply online with no application fees. Click on the blue button below and download a little over 40 amazing fully editable designs, which we hope will help you improve your business. 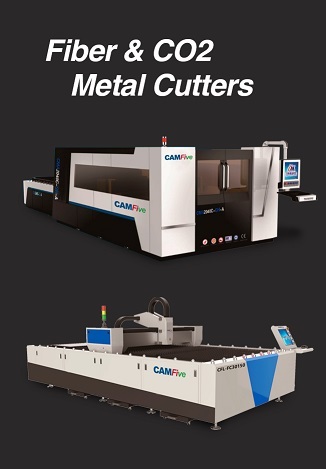 CAMFive Laser manufactures different types of Laser Cutting and Engraving Machines. 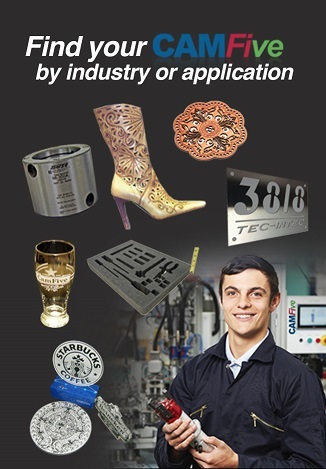 We have a Laser Cutter and Engraver for every purpose and industry; machines with different workspaces, cylindrical item engravers, worktables that rise and fall, double interchangeable tables, lasers with conveyors, automatic worktables, double CO2 laser tubes, Fiber Optic Laser Cutters and Engravers, Compact Laser Cutter and Engravers, in CO2 technology we use different powers that range from 80w up to 150w and in Fiber Optics we have powers starting at 500w up to 4000w. 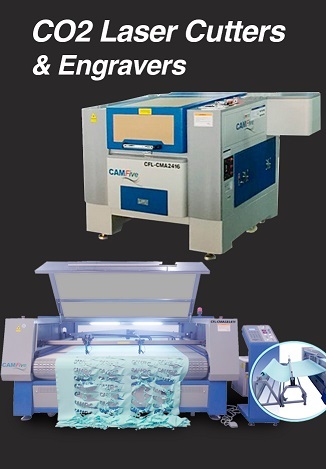 As you can see, we have a wide selection to choose from, and below this text there are 6 banners that you can click on that will help you find the best Cutter/Engraver for your needs.We have Specialized laser cutting and engraving machines for wood, acrylic, leather, fabric, foam, rubber, metal, cork, glass among other materials.